It was reported by the team that graphene may provide a perfect solution to this problem. Shahbazian-Yassar and his colleagues previously had used graphene to help modulate lithium buildup on electrodes in lithium metal batteries. Shahbazian-Yassar and his colleagues knew that graphene sheets are impermeable to oxygen atoms. 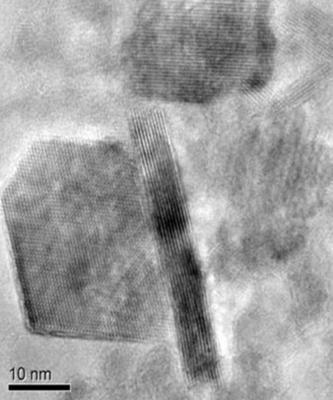 Shahbazian-Yassar and Soroosh Sharifi-Asl, a graduate student in mechanical and industrial engineering at UIC and lead author of the paper, thought that if they wrapped very small particles of the lithium cobalt oxide cathode of a lithium battery in graphene, it might prevent oxygen from escaping.